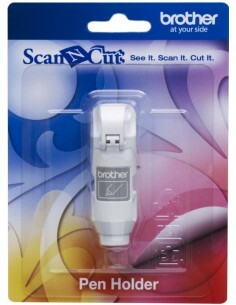 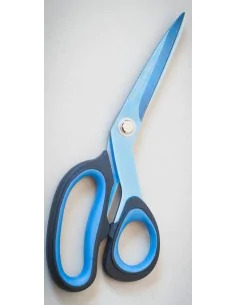 These erasable markers for Brother ScanNCut are perfect for marking temporarily tissues and to draw the seam allowances. 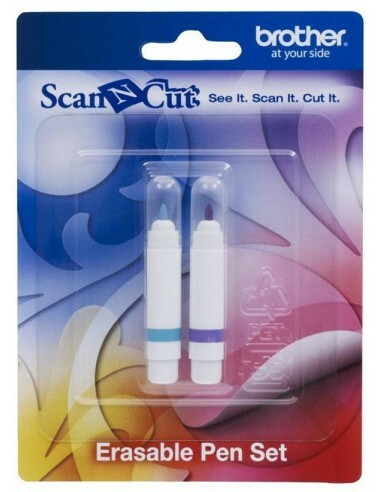 The ink in the blue pen is water soluble then clear with water, while the purple one disappears after 2-14 days of application (depending on the material on which it is used). 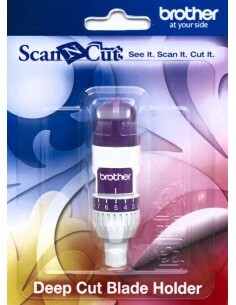 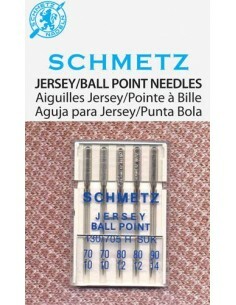 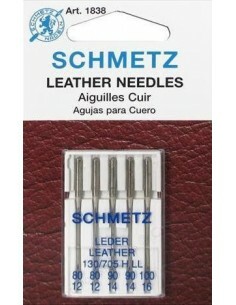 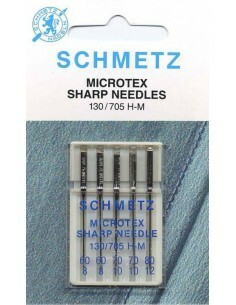 We recommend that you always close the cap markers when not in use to avoid drying of the ink. 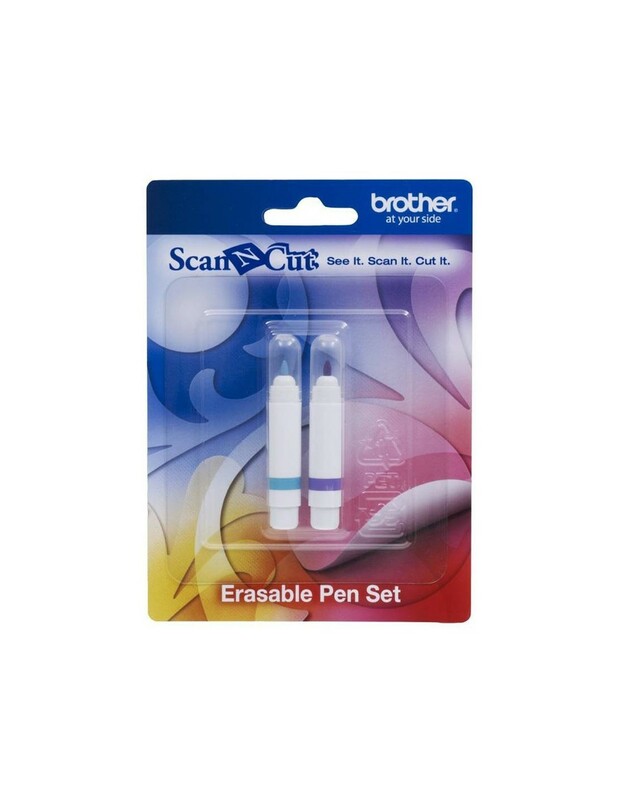 2 erasable pen set for use with ScanNCut Pen Holder (not included). 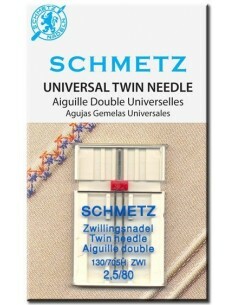 Sewing machines and overlocker lubricant oil. 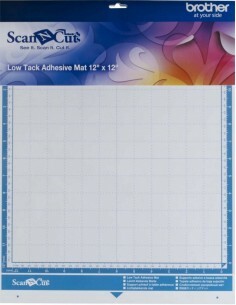 Brother ScanNCut Low Tack Adhesive Mat 12"
Low-adhesiveness pad the ScanNCut Brother (30,5 x 30,5 cm), designed for very delicate material, paper pattern, paper and so on.